Company’s management announced that this model will end its production soon, so we can presume that 2017 Chrysler 200 will be the last model of this 4-door sedan. This model was originally launched in 2010, and we already saw two generations of it. Original model lasted only 4 years, and it was redesigned in 2014. However, second generation will be in production even less than the original, since company announced its discontinuation in near future. Since 2017 Chrysler 200 will probably be the last year model, we don’t expect to see any changes. It will continue in the same manner as 2016 year model. 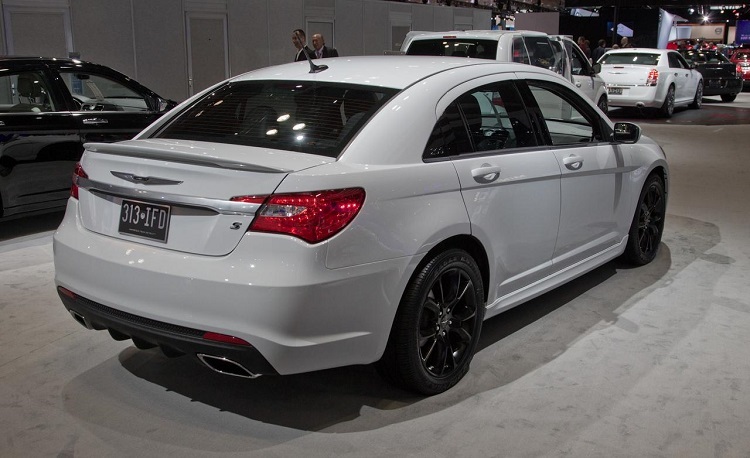 As we already mentioned, 2017 Chrysler 200 will come with the same characteristics as 2016 year model. Changes are not expected. This model will come with the pretty much same visual appearance, and even some tweaks aren’t expected. Interior will also remain pretty unchanged. 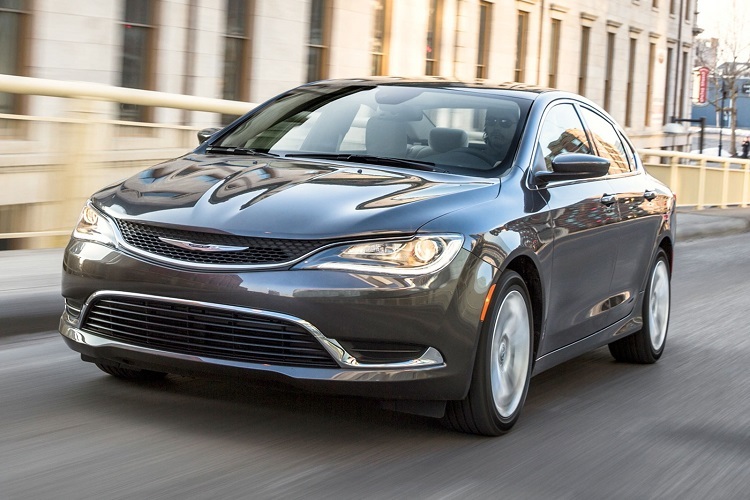 When it is about trim levels, 2017 Chrysler 200 will come in same variants as previous model. Base trim is called LX. This variant comes with features such as 2.4 liter inline-four engine, which has max power of 184 horsepower and 173 pound-feet of torque, which is paired with company’s new 9-speed automatic transmission. There are also features like 17-inch steel wheels, keyless entry, 3.0 U Connect, audio system, power windows, and power door locks. Then 2017 Chrysler 200 Limited, which adds features like touchscreen, voice recognition, Bluetooth, 17-inch alloy wheels, 6-speaker audio system, USB ports, chrome exterior accents etc. Then comes “S” model, which is some kind of a sporty variant of this sedan. This variant features blacked-out exterior accents, brushed metallic blue interior trim, blacked rims, Sirius XM Satellite Radio etc. This model comes with 3.6 liter V6 engine, which is good for about 295 horses, and also with optional AWD. Finally, there is a top “C” model, which is some kind of luxury variant. 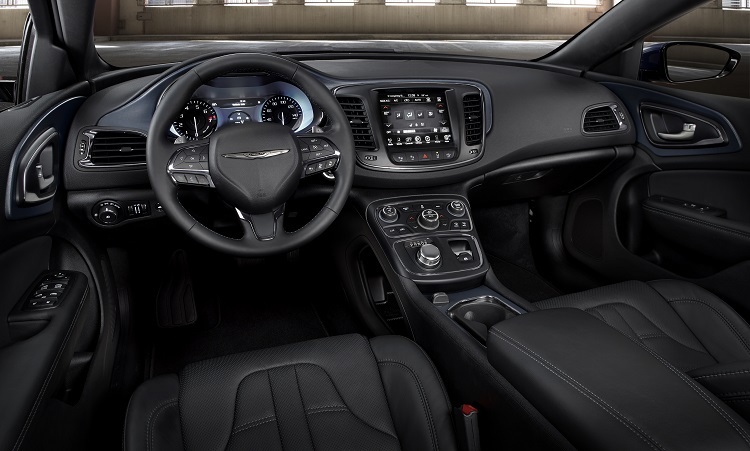 The 2017 Chrysler 200 C model features things like leather seats, heated front seats, even more chrome accents, 8.4 U Connect infotainment system, wood interior trim, remote started etc. This variant also comes with V6 engine. As we already mention, it is official that this model will be discontinued soon. This announcement was released in January. Main reason for this decision are not slow sales. Since company has limited production capacities, management wants to make room for the upcoming crossover/SUV. Not only that 2017 Chrysler 200 will be discontinued, but also some other models, like Dodge Dart for example.